Om Prakash Singh will be the new Director General of Police of Uttar Pradesh, he will succeed incumbent Sulkhan Singh, whose tenure ends today. 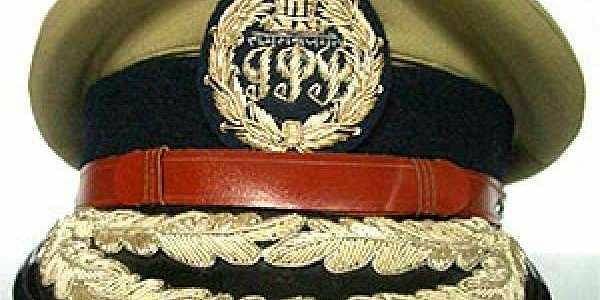 LUCKNOW: Om Prakash Singh will be the new Director General of Police of Uttar Pradesh. He will succeed incumbent Sulkhan Singh, whose tenure ends today. Principal Secretary (Home) Arvind Kumar today said, "On recommendations of the committee headed by UP chief secretary Rajiv Kumar, principal secretary home, and principal secretary to chief minister, the state government has requested Government of India to make available services of Om Prakash Singh presently posted as DG CISF to take over as DG Police". On September 29, Sulkhan Singh was given a three-month extension as the chief of Uttar Pradesh Police.